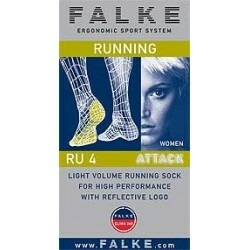 Falke's Sports Socks RU4 Attack from the Running series are thin sports socks in a modern design. 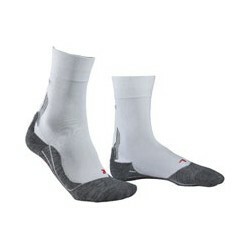 Highly Functional and comfortable, the Running Sports Socks are a must for any athlete. 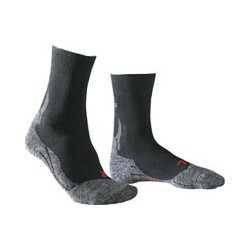 Their fabric partially contains silver which has an antebacterial effect. 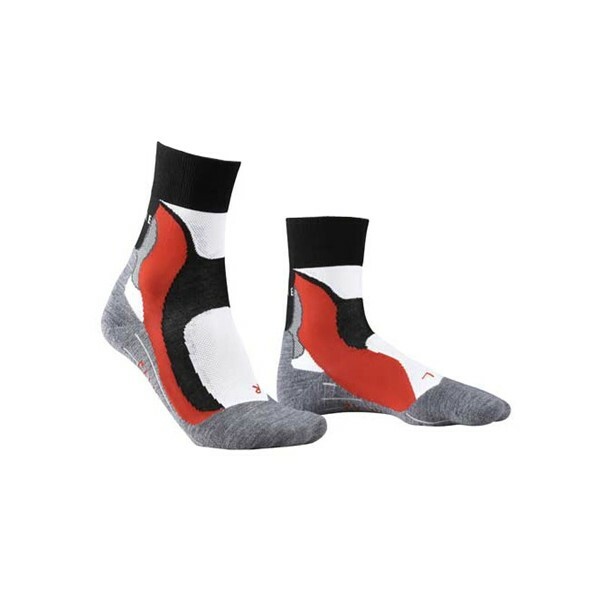 This antibacterial effect and the sole's light material, which makes the air ventilation possible, ensure a comfortable feel when running even when there is great stress on the shoe. 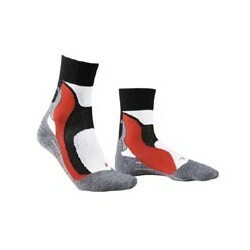 Falke laver verdens bedste sportssokker. De sidder perfekt og de er meget slidstærke. 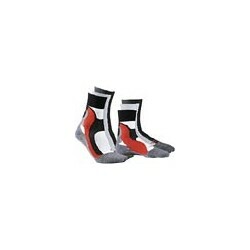 Sport Tiedje har dem tilmed til gode priser.